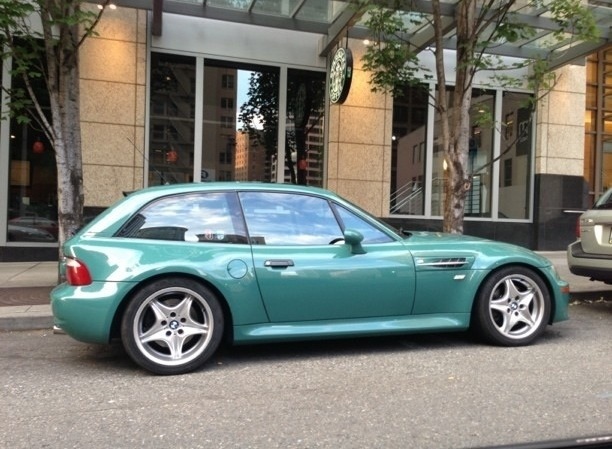 This Evergreen M Coupe was spotted in Seattle, Washington on Pike Street between 8th and 9th Avenue. Anybody recognize this Coupe or know more about it? I can’t identify the interior color from the photo. There were only 41 EG Coupes sold in NA, 27 Evergreen/Black, 10 Dark Oregon Beige, 2 Gray/Black, and 2 Black. Odds are the interior is EG, but who knows. 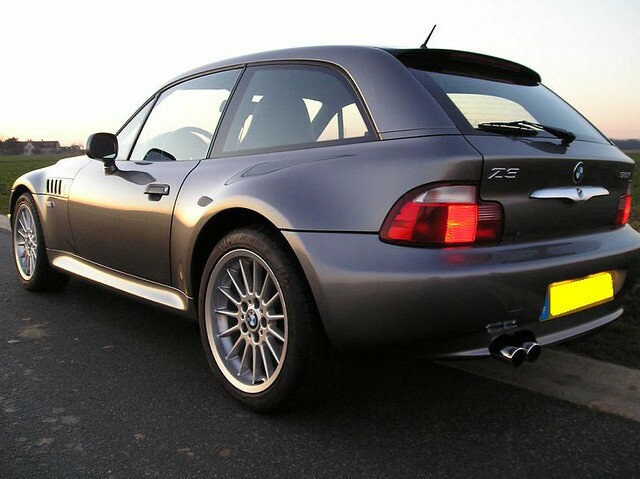 Since it’s in Seattle, it could be Thatcher’s old Coupe, which would make the interior EG.